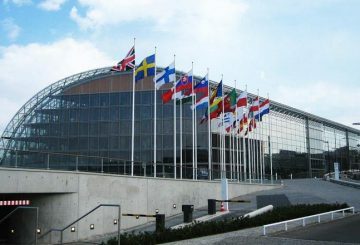 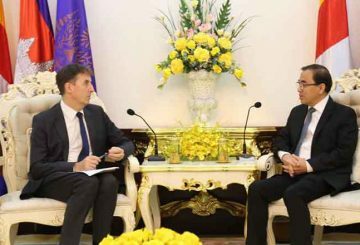 Agriculture Ministry asks the European Investment Bank for assistance. 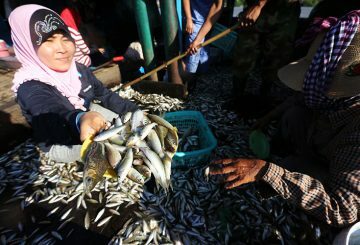 EU ambassador confirms a $98 million project to support the local fisheries sector. 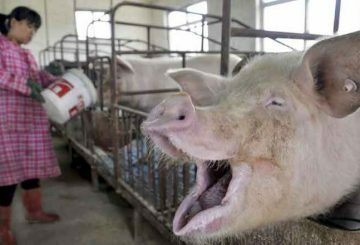 The Agriculture Ministry issues tighter regulations on pig and cattle importers to prevent diseased animals. 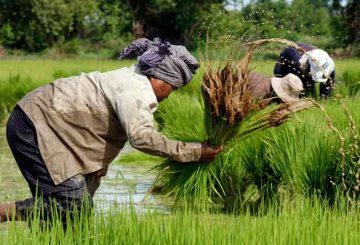 Agriculture Ministry to focus on diversifying agricultural production across the country. 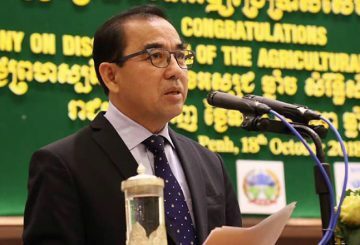 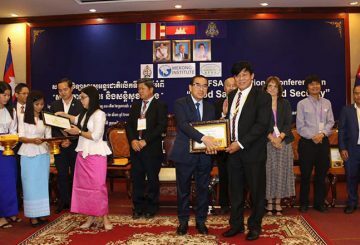 Veng Sakhon, Minister of Agriculture, Forestry and Fisheries, ordered all provincial departments to monitor the health conditions of livestock during the upcoming hot season. 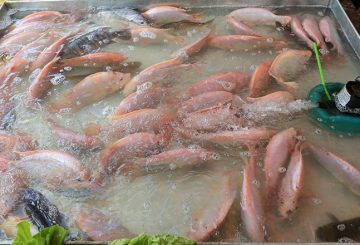 Fish production in the Kingdom rose to 910,153 tonnes in 2018, a 6.2 percent increase year-on-year made possible by a rapidly growing aquaculture sector. 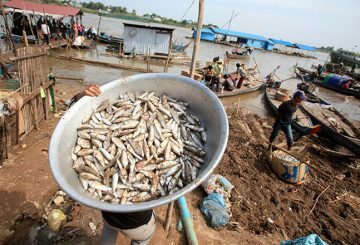 Minister directs officials to crack down on those who use a new type of fishing trap. 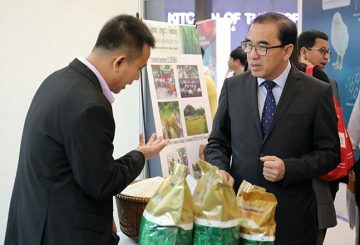 A national strategy for enhancing seed quality and production was presented to the public last week. 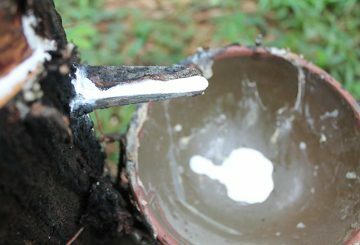 Agriculture Ministry is working on a proposal to reduce taxes on rubber exports. 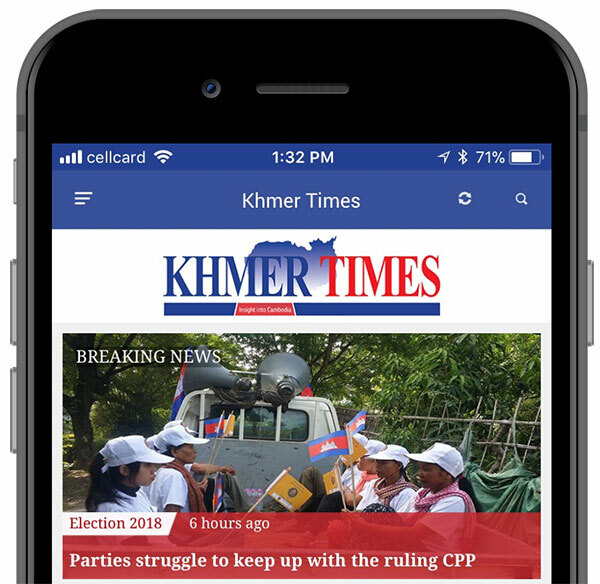 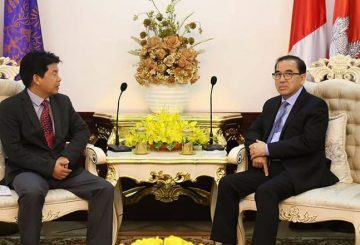 The government has asked Japan to support the development of fish hatcheries in Cambodia to boost production and curb reliance on fish imports. 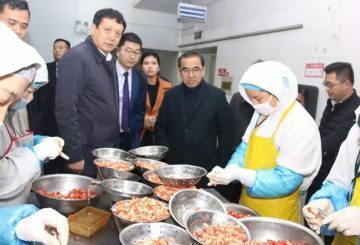 Agriculture Minister meets with director of Gansu Institute for Water Conservancy. 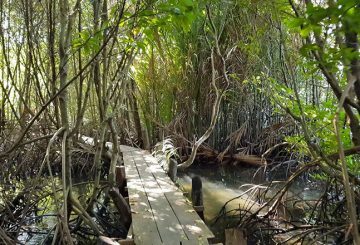 Agriculture Ministry urges governors along coastal areas to maintain mangrove forests. 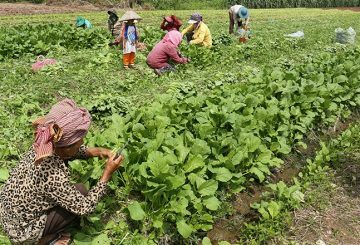 The government earned $6.6 million in revenue from economic land concessions (ELCs), despite the fact that less than half of the firms granted the concessions paid rental fees, according to a report presented to the United Nations Special Rapporteur on Human Rights. 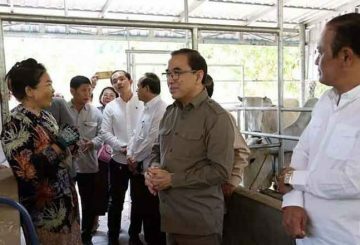 The Agriculture Ministry will continue to cooperate with the private sector to strengthen partnerships in animal product sector. 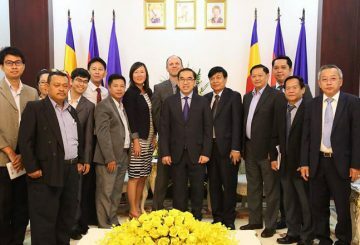 A government delegation from Sierra Leone is now in Cambodia to explore partnership opportunities, particularly in the agriculture sector. 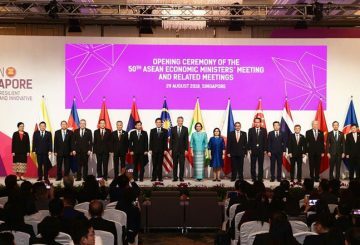 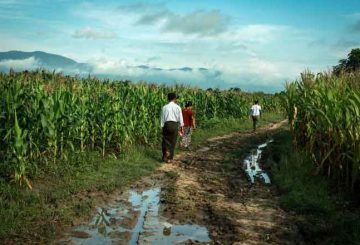 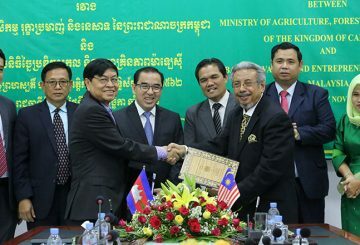 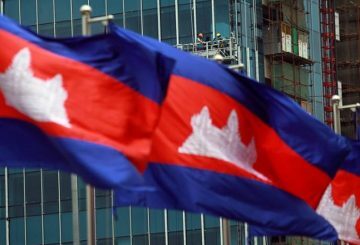 Cambodia to host country for the 41st meeting of the Asean Ministers on Agriculture and Forestry (AMAF) in 2020. 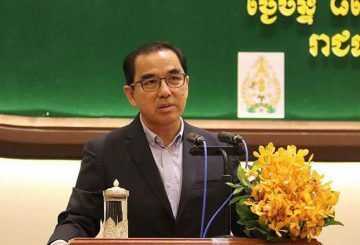 Agriculture Minister meets with 210 students, who are prepared to be sent to Israel this month to complete agricultural internships. 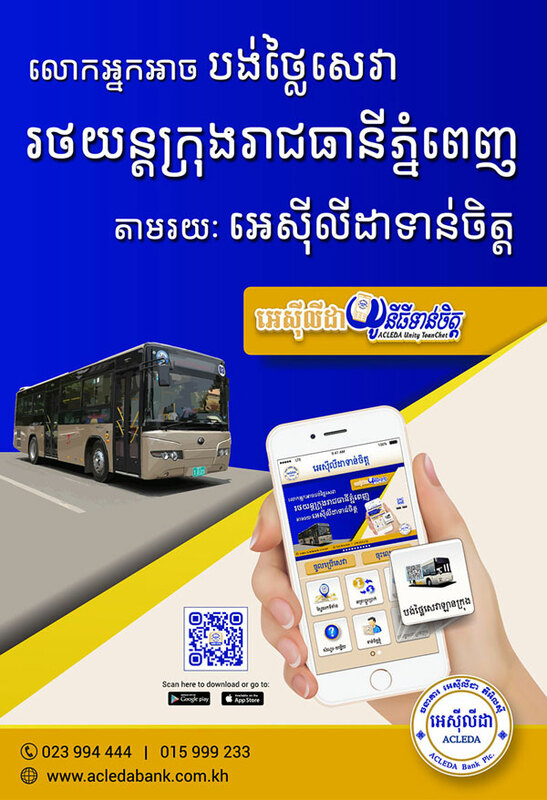 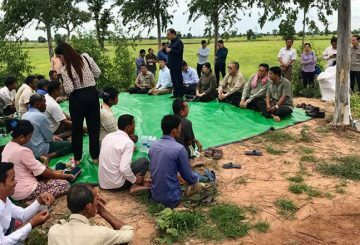 The Agricultural Minister instructs provincial authorities to find a solution for persisting drought problems in Banteay Meanchey. 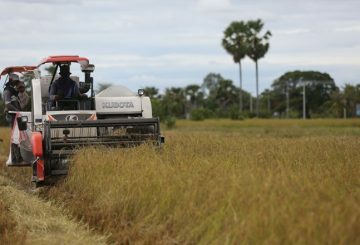 Agriculture Minister calls for greater oversight on food production in the country. 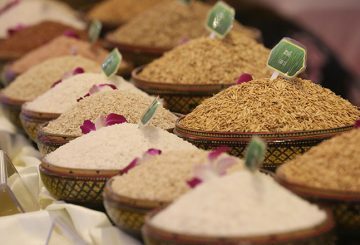 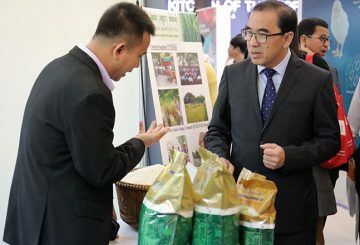 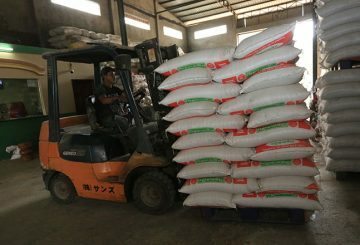 Veng Sakhon, Minister of Agriculture, Forestry, and Fisheries, called upon the Chinese General Administration of Customs to send experts for the inspection of the second batch of rice millers and rice exporters to speed up the rice export process to China. 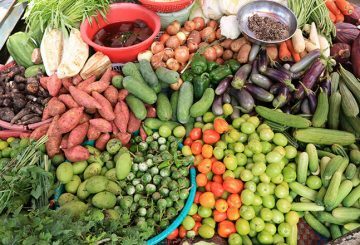 Under its Boosting Food Projection programme, the government has now successfully opened eight markets for chemical-free vegetables in eight provinces across the country. 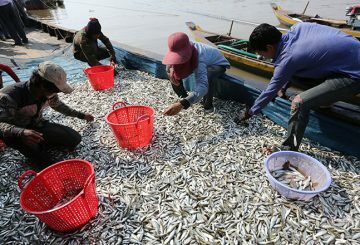 Illegal fishing cases slumped by about 12 percent in the first half of this year compared with the same period last year.